Living in the food mecca of Kings Heath and Moseley is hard work. The choice of where to dine and drink is tough on the decsion making process. Where do you go and savour top vegetarian delights. 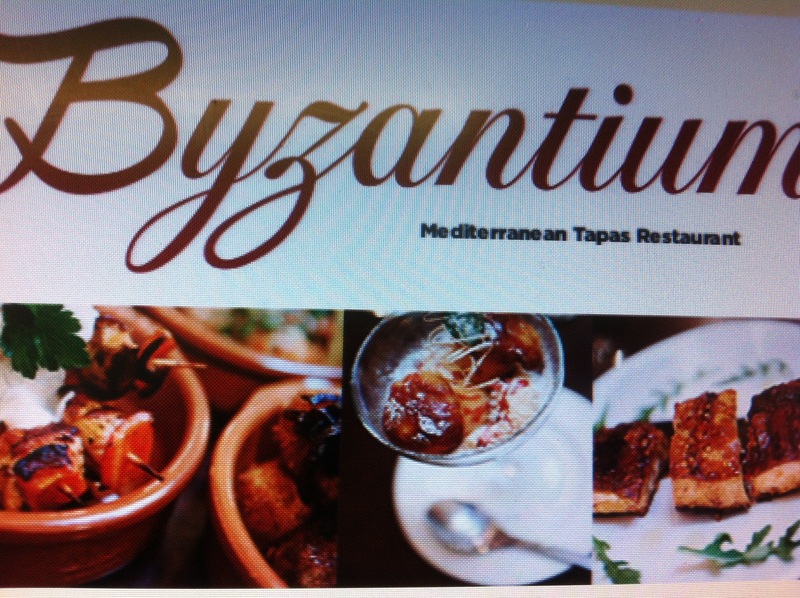 Byzantium in Kings Heath on York Road in South Birmingham is a favourite of my wife Ruth and myself. It seems wrong though to not start the night at Fletchers Bar next door, for cool cocktails, and a good Saturday evening Kings Heath vibe. Fletchers is all wood and has a good cocktail and drinks menu and also serves food from lunch to dinner. It is owned by The Kitchen Garden Cafe near by and thus like them promotes organic and well sourced food. After a couple of good martinis we were off to Byzantium. It is a lovely restaurant, it has a warming and localised feel that is generous in its welcome and one that will get you talking. It is a small resturant, but big in heart. We began with a Fino sherry (what else) The restaurant has a good selection of drinks, from cocktails to a good selection of wines from the mediterranean and numerous sherries. Many by the glass. We ordered the Middle Eastern flat bread, slightly griddled and so very aromatic. Superb. With this the smoky aubergine dip, the zaaluk which was also very good. roasted root vegetables with honey and rosemary. Byzantium has a regular specials menu that has numerous vegetarian options on it. We both finished it off with a Baklava which we enjoyed. We also enjoyed a glass of red and white wine and two coffee’s. 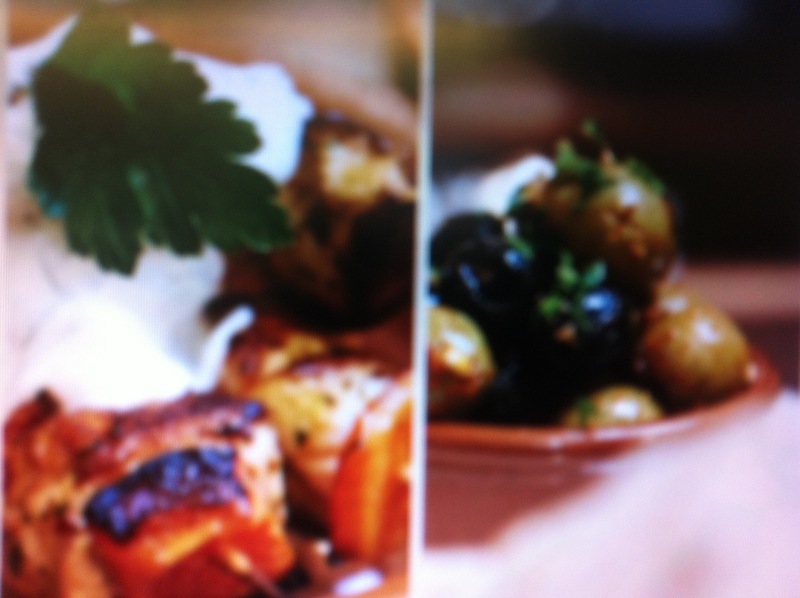 Byzantium is very good choice for vegetarians and meat eaters alike due to its superb choice of on its menu. The service is informal, friendly but attentive. 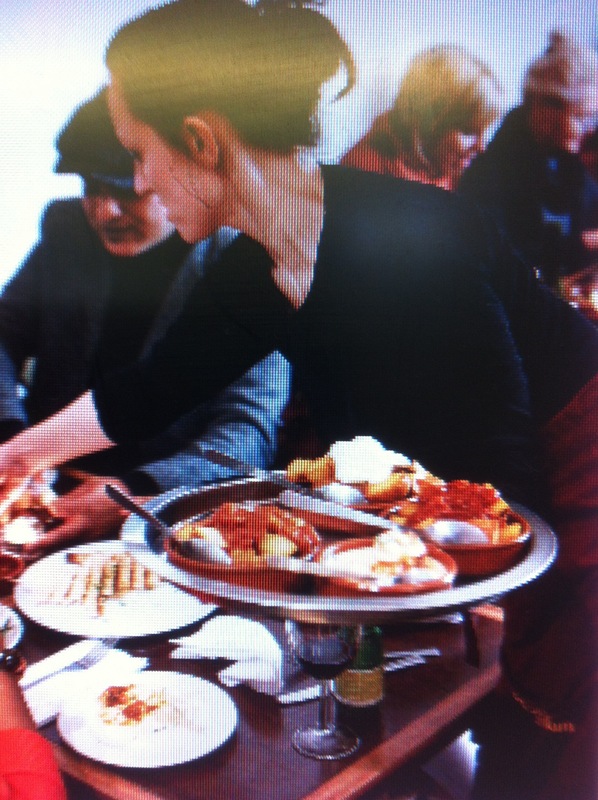 Byzantium is very good value and if you don’t order too much. It will have you returning again and again. The restaurant was buzzing on a Saturday evening and had a good vibe. I advise you too book a table. We were having such a good night we returned to Fletchers for a whisky and brandy. A great place to eat, I agree. Blue ginger down the road is great for veggies too! I love Blue Ginger, very Informal, but a great menu which has good options for vegetarians. They do a vegan night on a Monday. There are a few good places to eat in kings Heath. 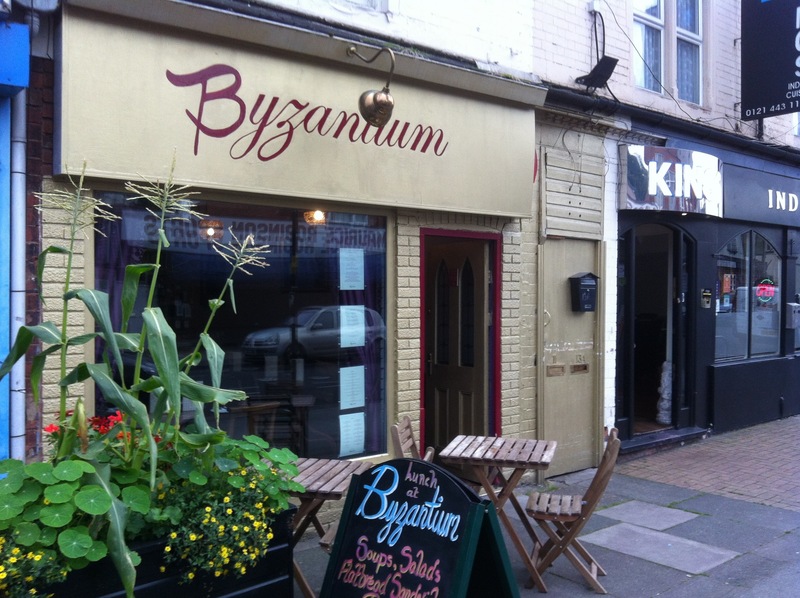 The staff at Byzantium are really friendly and really enhance the informality of the restaurant. Glad you enjoyed eating there.